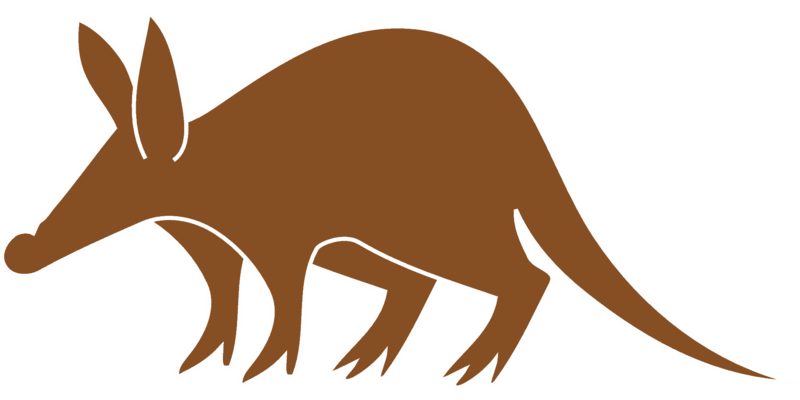 Purchase quality and affordable notary supplies, including seals and journals, from our partner. Our students frequently ask us where they can purchase notary supplies. Other training vendors tend to sell expensive supplies so we wanted to partner with a supplier with lower prices. 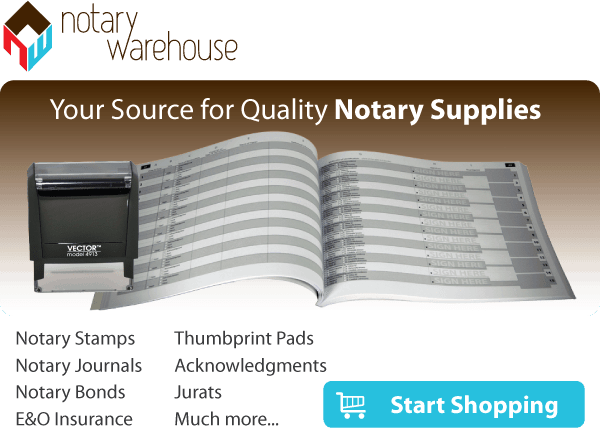 You can find the contact information for Notary Warehouse here. When ordering from Notary Warehouse, keep in mind that when they ask for your "commission number," they are asking for your Notary ID that was issued by the state of Colorado when your commission was approved.